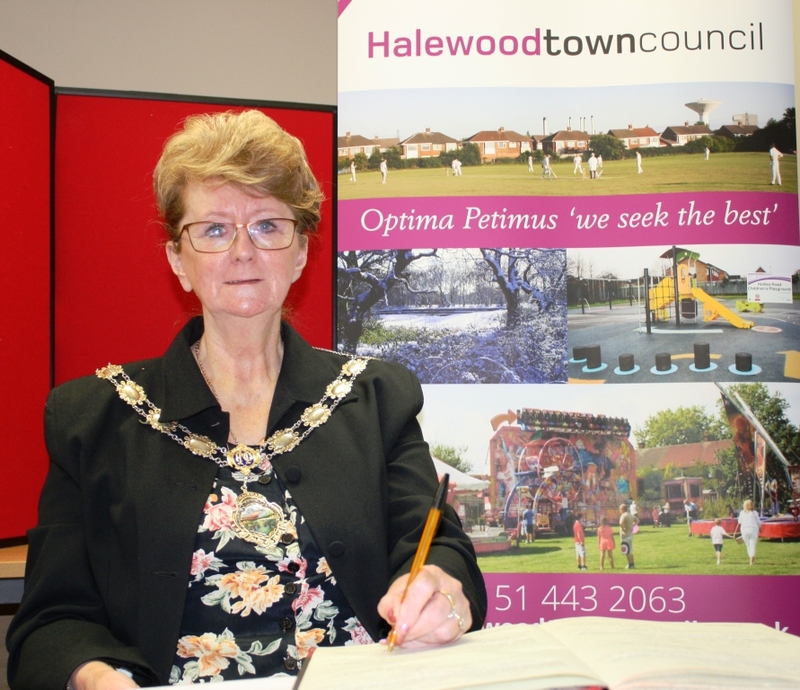 It is with deep regret we announce the death of Cllr Tina Harris after a short battle with cancer. Tina was passionate about Halewood and over very many years both as a Town and Knowsley Borough Councillor, campaigned and fought for what was right. 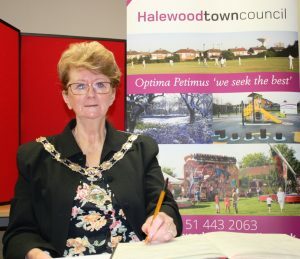 Only last year Tina was Chairperson of the Town Council and Mayor of Halewood which she described as being an honour and privilege. Tina’s wise counsel and friendship will be sadly missed by Members, staff and volunteers of the Town Council who all send their sincere condolences to all of Tina’s family.